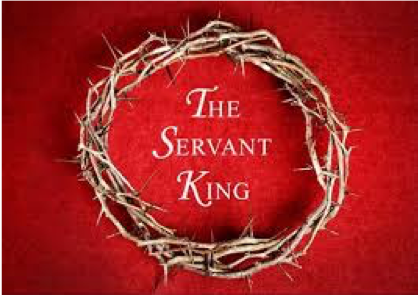 The Feast of Christ the King is one that gives me much to ponder. Jesus taught often of the Kingdom of God. I personally have found stories about kings to be fascinating. 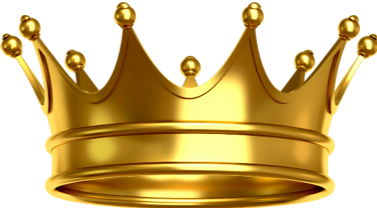 The Bible's Old Testament has numerous accounts of kings who had been fair, just, and clearly dedicated to what is best of the good of their people. There have also been kings who became caught up in power, self-serving, and disregarded what was for the benefit of those whom they ruled. The effects of each of these styles of ruling were telling. The king who served his people and built a kingdom where people were recognized for their dignity and goodness flourished, even in hard times. The self-serving king created conflict, negativity, and discord. Distrust, poverty, and despair colored the lives of those he ruled. The Kingdom of God is a Kingdom of Love because God is love. It is ours to live our lives seeking to know and understand the reality of that love. I have read that God's Kingdom is here, now. What am I doing to discover it in my lived experience? Just as Jesus Himself modeled, we too are called to be servants for each other. For us as Daughters of Charity, it is our charism to walk as servants with those who are poor. Thus, we too can come to know the goodness that every person has as we see the face of Jesus in each one. Someday, we all will be together in the full reality of this kingdom of infinite love. Don't pass up the opportunity to enter into the service of our bothers and sisters who can lead us to our good King, Jesus the Christ, and the fullness of His sharing God's Kingdom with us! Written by Sister Beth Ruder, D.C.